Event is now fully booked. With any further inquiries about the event please contact the organiser. Cass Global Women's Leadership Programme is delighted to welcome Inga Beale DBE, Chief Executive Officer, Lloyd's at Cass for a fireside chat discussion on global women. 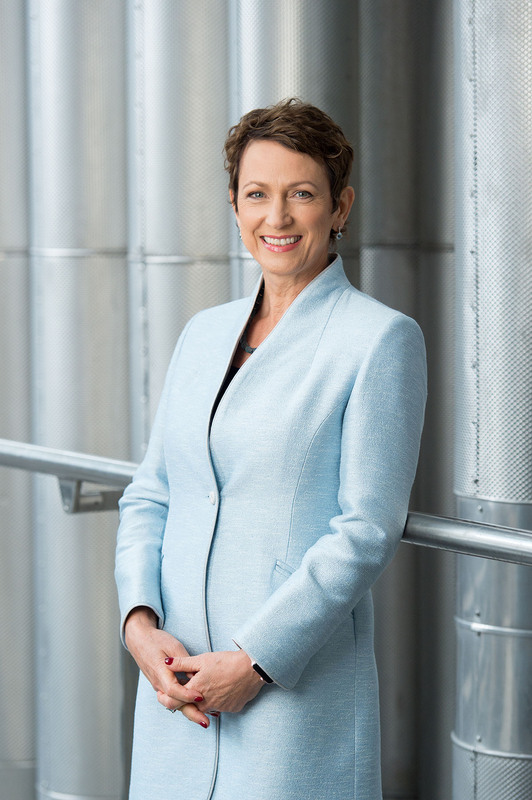 Inga Beale was appointed Chief Executive Officer of Lloyd's in January 2014. Previously she was Group Chief Executive of Canopius with its principal operations at Lloyd's. Prior to that she spent four years with Zurich Insurance Group, including a period as Global Chief Underwriting Officer. She was Group CEO of Swiss reinsurer Converium Ltd and while there, she led a major turnaround of the business before it was acquired by SCOR in 2007. She started her career as a reinsurance underwriter with Prudential before spending 14 years in a variety of international roles for GE Insurance Solutions. Inga was President of the UK Chartered Insurance Institute from 2017 – 2018. She is a Member of the UK Government’s Financial Services Trade and Investment Board, the UK Department for Education’s Business Advisory Group, the London Mayor’s Business Advisory Board and the Geneva Association Board. Inga is also a member of the UK Government’s Public Service Leadership Taskforce.